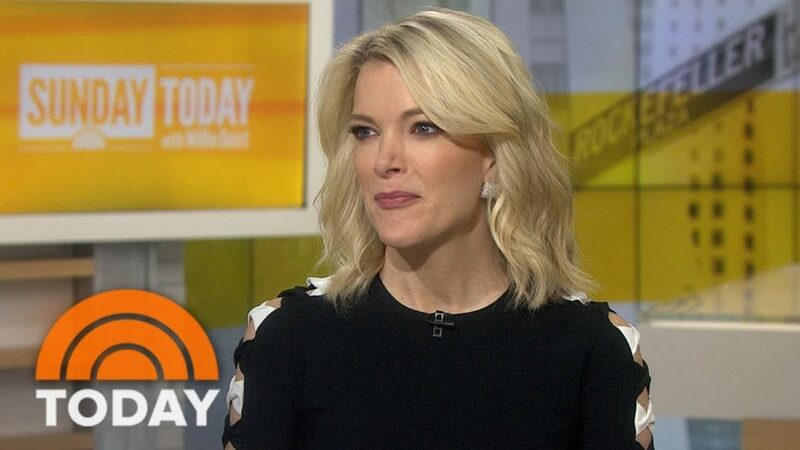 NBC Evening News inadvertently made the case for the need for a bigger border wall between the U.S. and Mexico on Monday night when it aired a segment that showed how easy it was to jump the current fence. 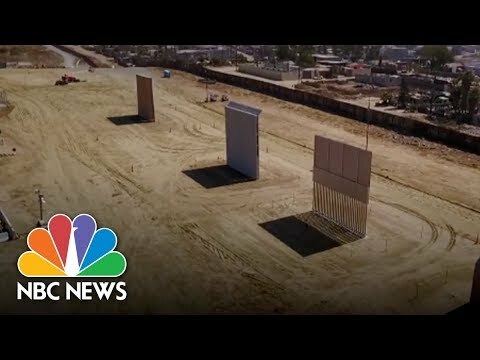 Reporter Jacob Soboroff was previewing the eight prototypes that have been approved by the Trump administration with San Diego border patrol agent Roy Villareal when several people were caught on camera jumping the existing fence and then surrendering to agents. Soboroff then walked to the fence and up a hill that showed just how easy it is to hop the fence to get into the U.S. He then ventured to the Mexican side of the border to ask residents about the new prototypes, which they could easily see from where they were standing. “Is the new big wall going to stop Mexicans from coming to the U.S.?” Soboroff asked a group standing at the fence. They replied that even though it was a high wall people will find a way to cross. That sentiment was echoed by another man who had experienced crossing the border as a child. “I don’t know why Donald Trump is so obsessed with this unnecessary waste of money because there will always be a way to cross, to be in [the United States] working,” he replied. President Trump knows that the new wall won’t be foolproof, but it will be a significant deterrent by making illegal border crossing much more difficult than just hopping a fence, which as Soboroff’s report showed was very easy to do.